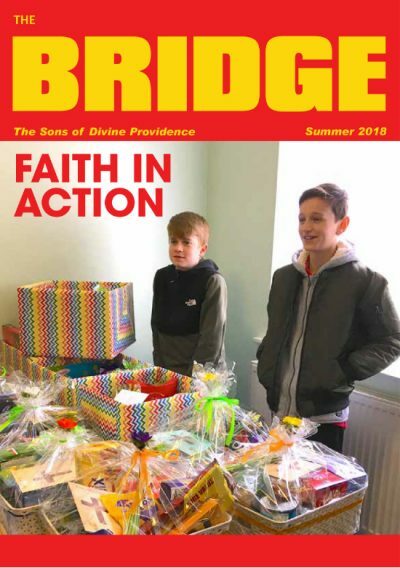 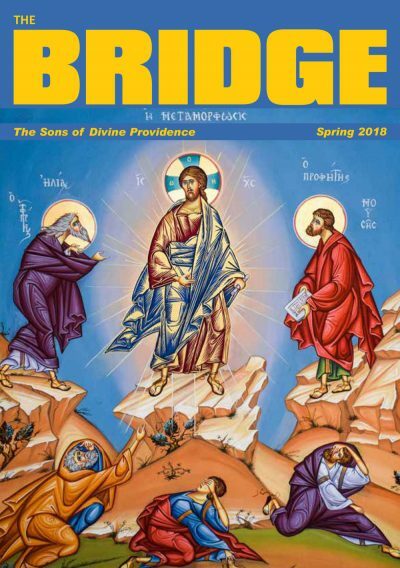 Our magazine “The Bridge” was launched by Fr Paul Bidone in 1959. 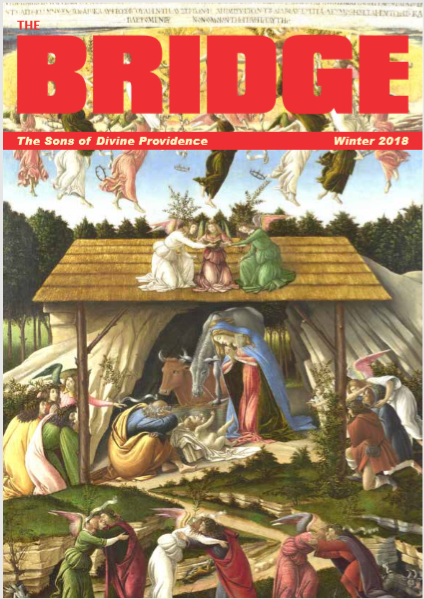 The significance of the name Bridge, was to unite people everywhere in the love of St Luigi Orione and his work. 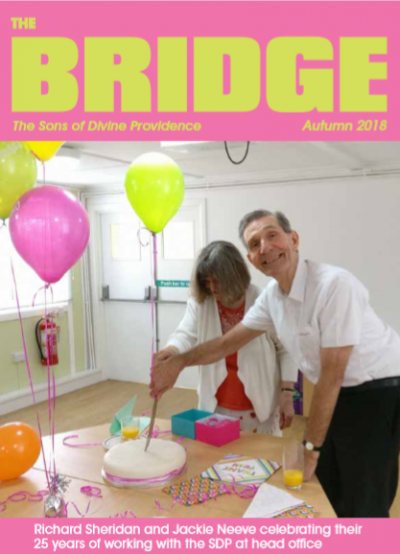 It is published every quarter.